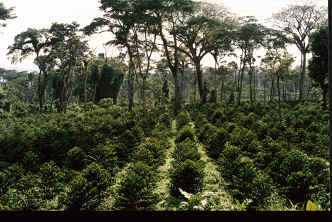 The Gemadro coffee estate is located 710 km southwest of Addis Ababa in the Southern Regional State (Sheka Zone, Gecha Wereda, Yoki-Chichi-Gemardro Kebele). The estate derives its name from the Gemadro river which runs through it. The lowest point on the plantation is at 1500 m above sea level and the highest cultivated point is at 1,900 m. The average precipitation is 1900mm, which falls mostly over nine wet months. The typical annual temperature range is from 14 to 28 degrees. 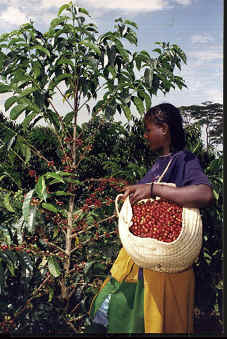 The coffee trees on the Gemadro Estate are shade-grown Arabica Typia, the ultimate Ethiopian Arabica species. The estate is 2295 ha in extent, of which 1010 ha are under coffee - the rest is left as natural vegetation supporting the local ecosystem. The plantation is "organic in conversion" and has adopted conservation-based organic farming methods. The harvesting of coffee on the Gemadro Estate is exclusively by hand picking. This occurs in several sweeps from September to December every year. The plantation has its own wet processing station with pulping set, huller and mechanical dryers, ensuring prime quality. 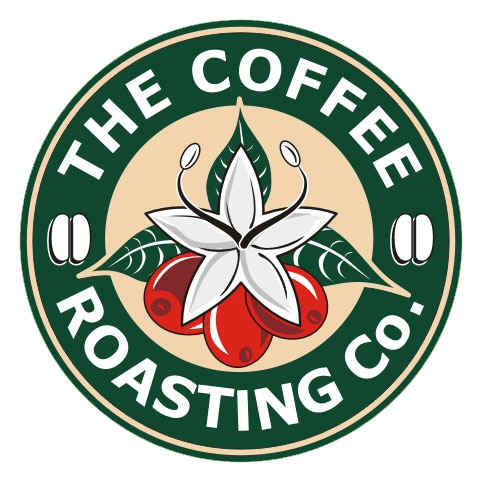 The Gemadro Estate coffee is produced by the most modern organic methods in the original indigenous coffee region - a formula that is bound to produce a unique, exemplary coffee. 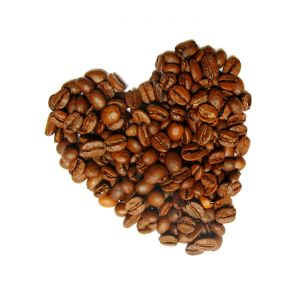 Sorry, we have sold out of Gemadro Estate coffee.